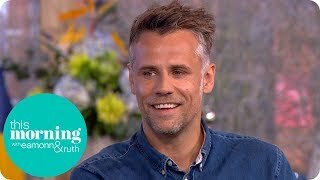 Richard Bacon Coma: what happened? 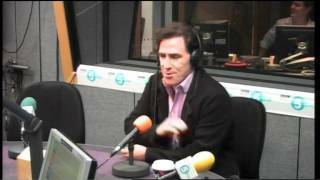 Comedian and actor Rob Brydon joins Phil Williams in the 5 live studio and starts by offering some fashion and fatherhood advice for Richard Bacon. 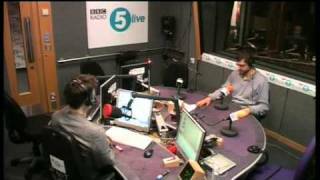 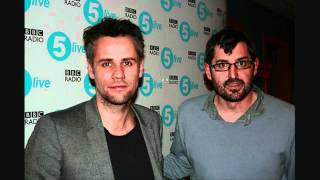 Richard Bacon Interview - Louis Theroux "Extreme Love - Autism"
Richard Bacon interviewing Louis Theroux about his BBC Two documentary "Louis Theroux - Extreme Love - 1. 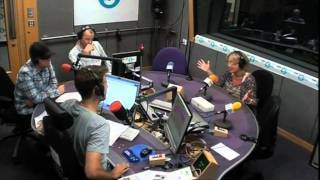 Autism"
'Psychic' Sally Morgan attempts to contact Richard's past relatives, but leaves him and his mum a little perplexed. 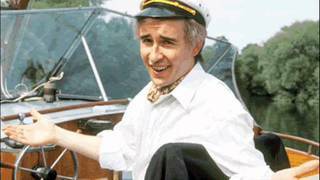 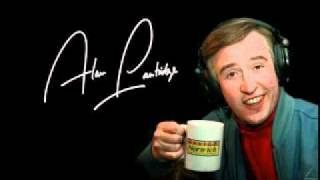 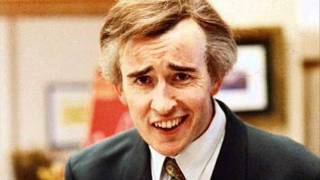 Alan joins Richard Bacon in a frank discussion of his life and his new book, I Partridge. 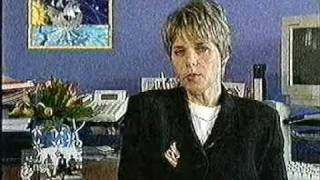 The Big Breakfast - 1st Nov 2000 Paper Review - Richard Bacon and Tania Strecker. 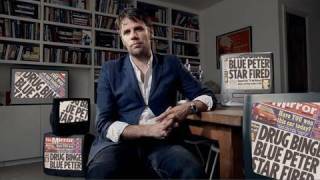 Can a man have no peace when tiling his kitchen? 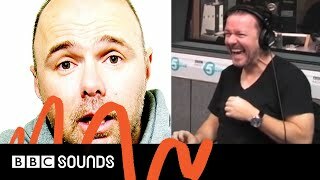 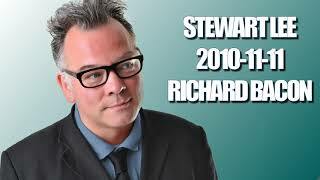 Richard Bacon and Ricky Gervais don't think so after they cold call Karl Pilkington. 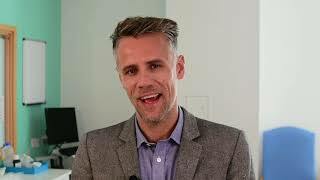 Richard Bacon’s message to the staff of Lewisham and Greenwich NHS Trust. 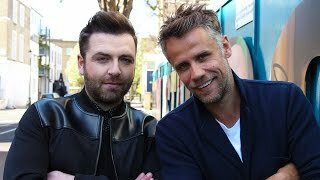 Richard Bacon's message to the staff of Lewisham and Greenwich NHS Trust after spending time at University Hospital Lewisham. 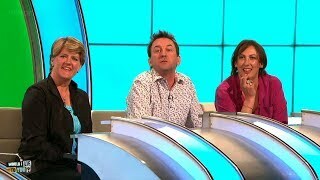 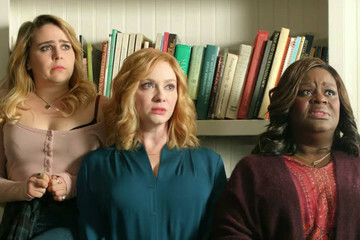 19 October 2018. 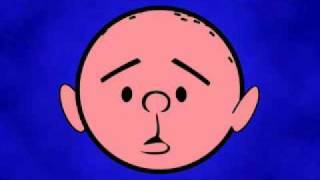 I don't really know how to describe this without sounding like an old fart. 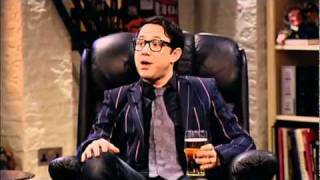 So I won't. 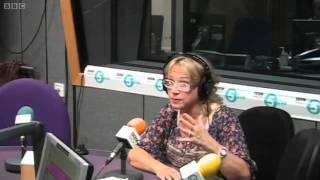 22nd March 2012 Radio Interview. 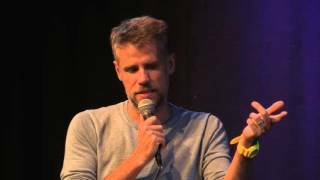 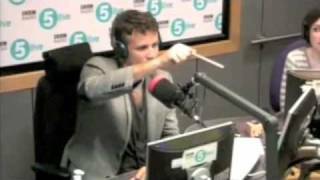 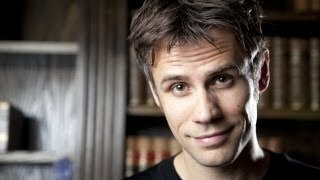 Richard Bacon attempts to grill James Delingpole over climate change and ends up getting fried! 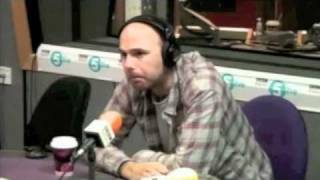 Karl Pilkington and Ricky Gervais join Richard Bacon to discuss all manner of topics, including the new series of An Idiot Abroad. 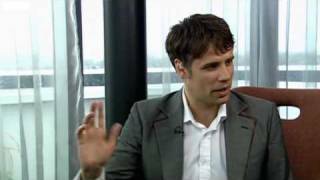 The Big Breakfast 3rd November 2000 Paper Review with Richard Bacon and Tania Strecker.